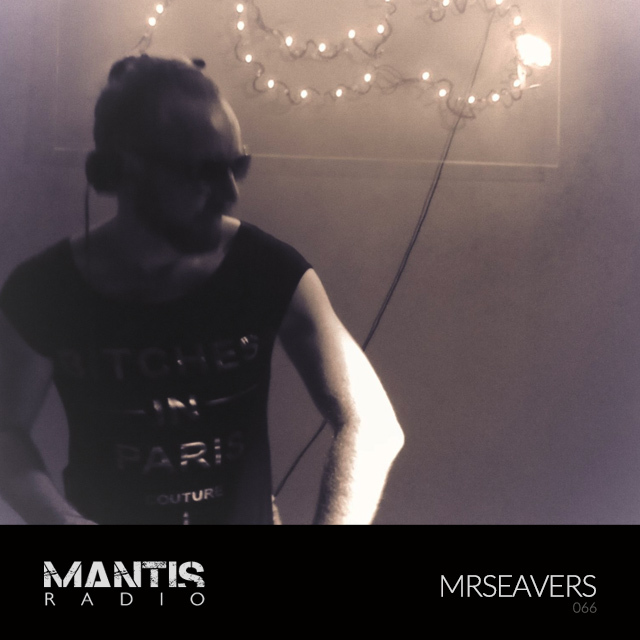 We welcome back to Mantis Radio for his 3rd appearance – mrseavers – the self confessed techno fiend. Back in the UK for a brief pitstop while international living arrangements readjust, we present mrseavers. Formerly one of the resident DJs with Pure Filth, the regular club night of Nottingham’s Dagobah soundsystem, Seavers is a long standing and personal friend of Mantis Radio – being the showcase DJ for 3rd ever show and also holding the dubious accolade of hosting the only show which has not been obsessively and compulsively tracklisted for the archives and podcast. Though he would like to add that all blame for that lies with Robin Marsden. Seavers was a regular in the East Midlands free party scene for a long time, playing in all sorts of weird and wonderful locations. From the Yorkshire moors to various warehouses and squats around the Nottingham area, playing most club venues in the city at the time, alongside all sorts of people from Chris Liberator and Si Begg to Plaid and the Plump DJs. Moving to London in 2006, he’s played various warehouse parties in the Hackney area, plus a one off night at The Big Chill House with Phantom Beats (where they actually pulled the power on him for playing One Night in Hackney), and the occasional appearance for Under the Stairs at the 333 in Shoreditch. He’s always doing his best to push the boundaries of what it’s acceptable to play in a respectable establishment, and is finally showing signs of pulling his finger out and actually finishing something he’s started producing. Watch this space. 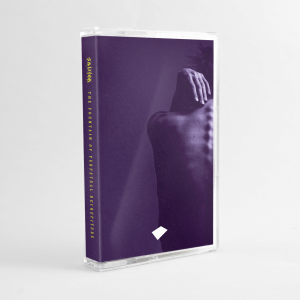 We thought we better catch him before he returns to India to devote his time trying to convince the population that there is music beyond Hip Hop, Commercial House and Psytrance. Best of luck with that.